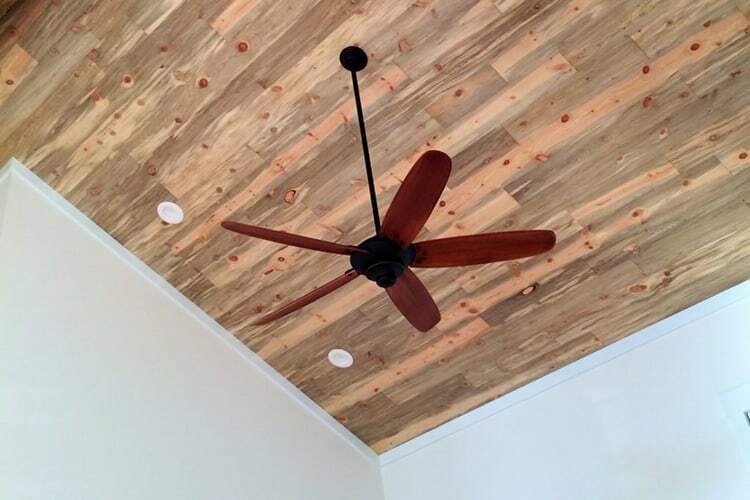 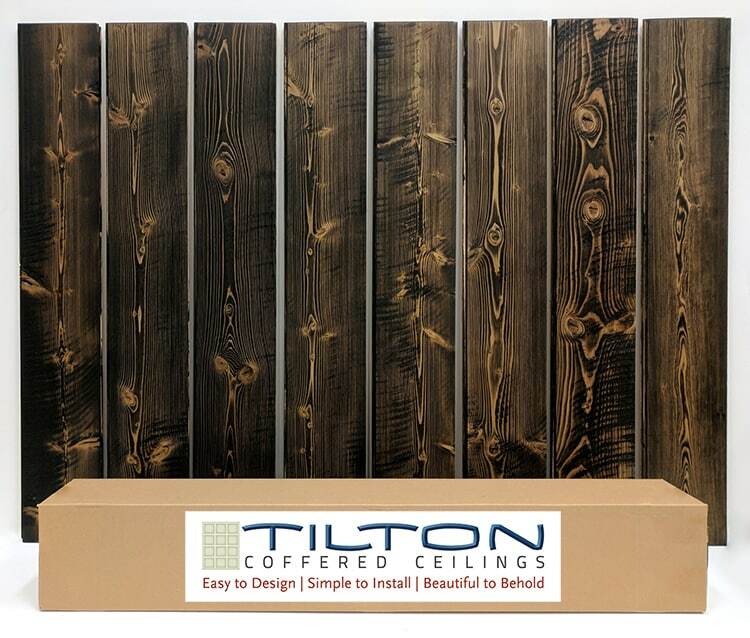 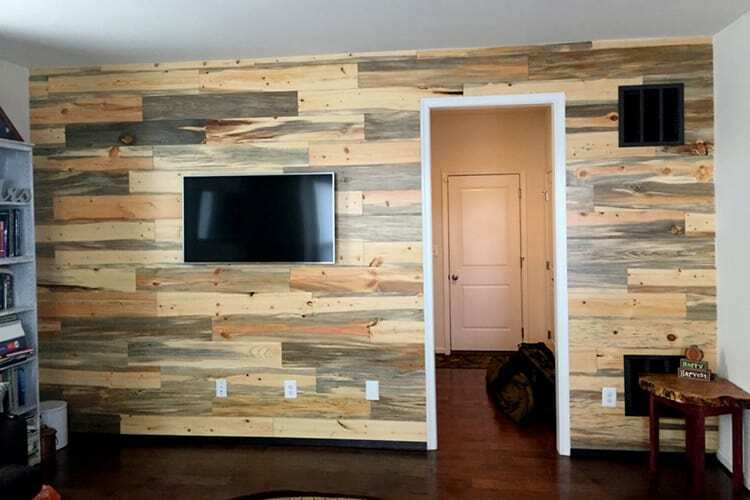 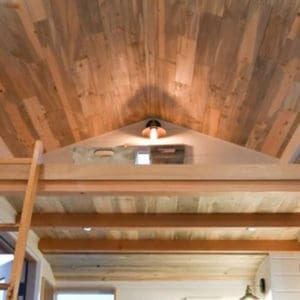 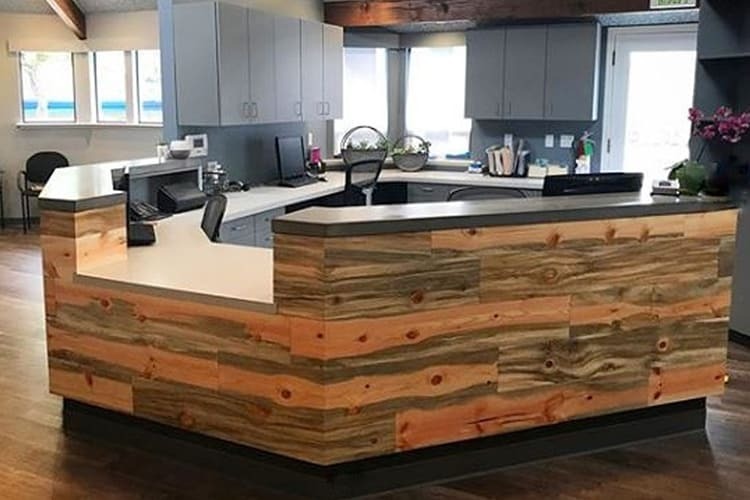 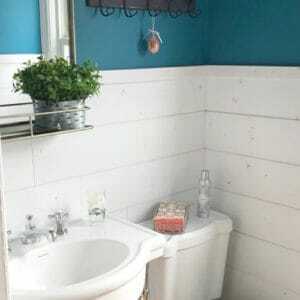 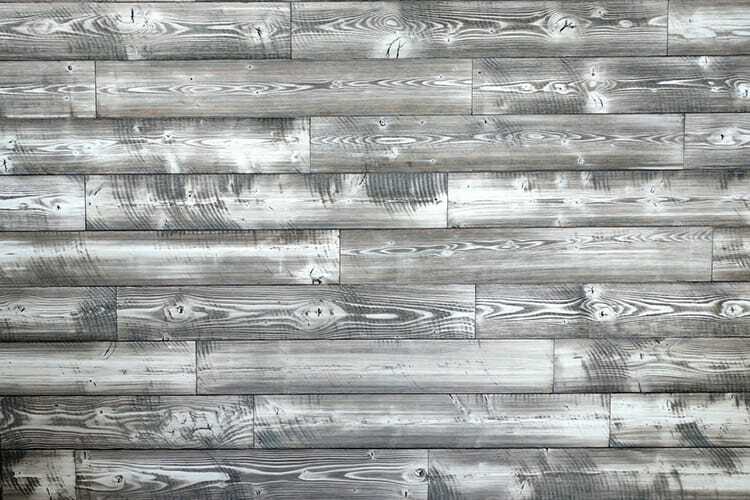 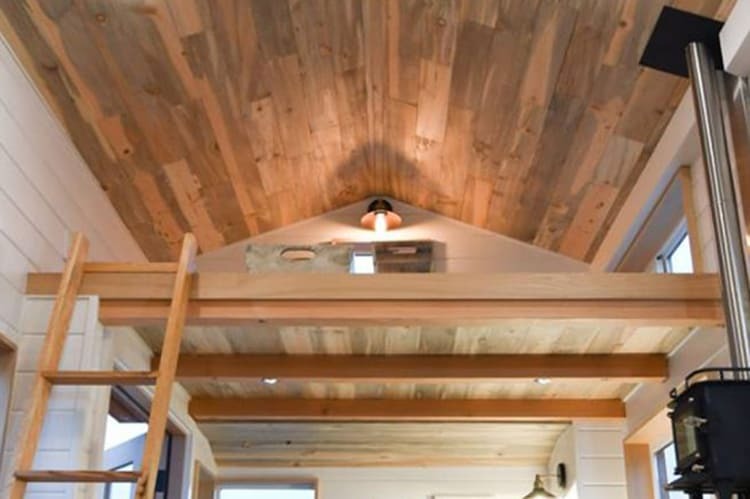 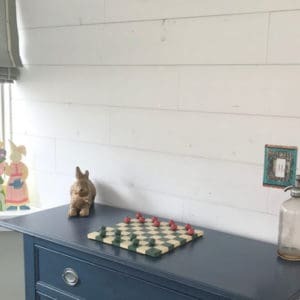 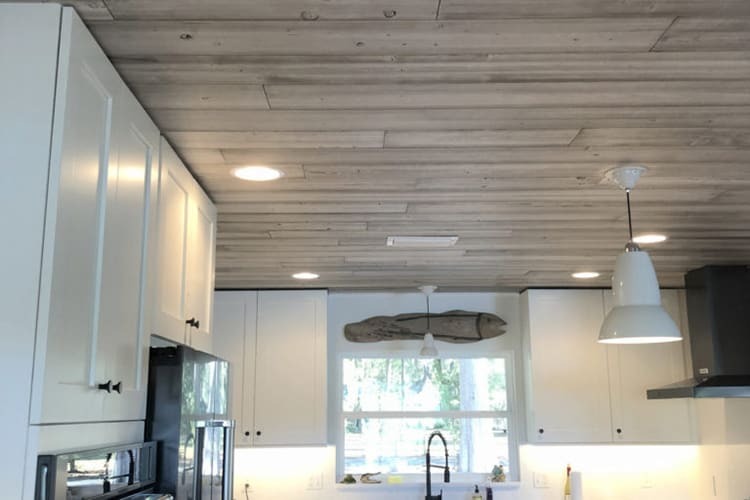 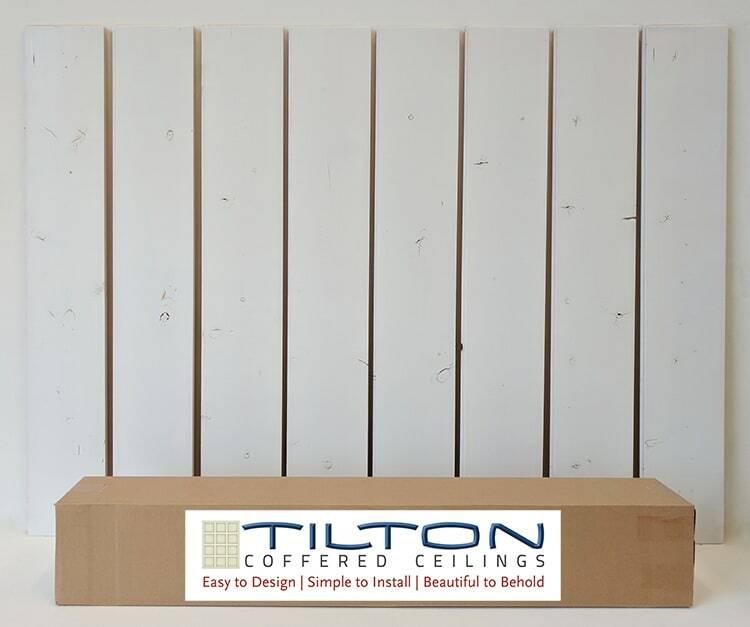 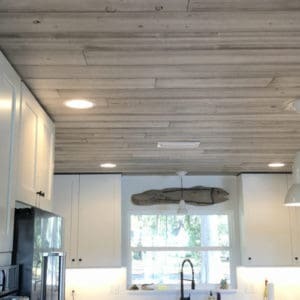 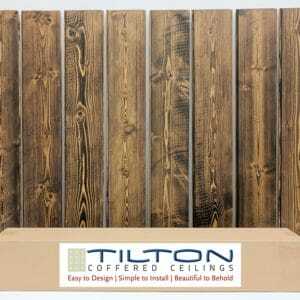 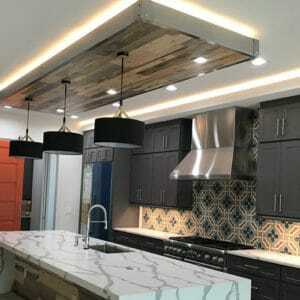 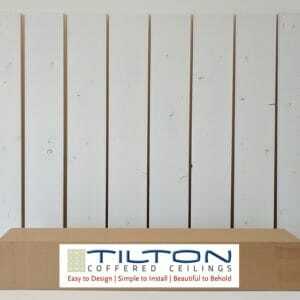 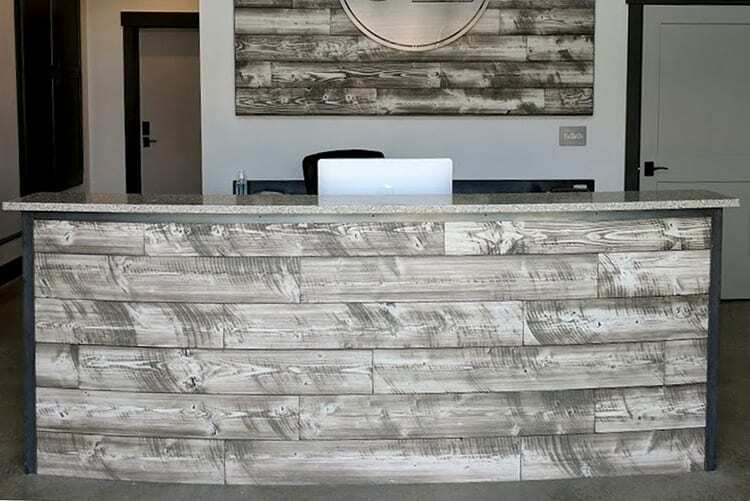 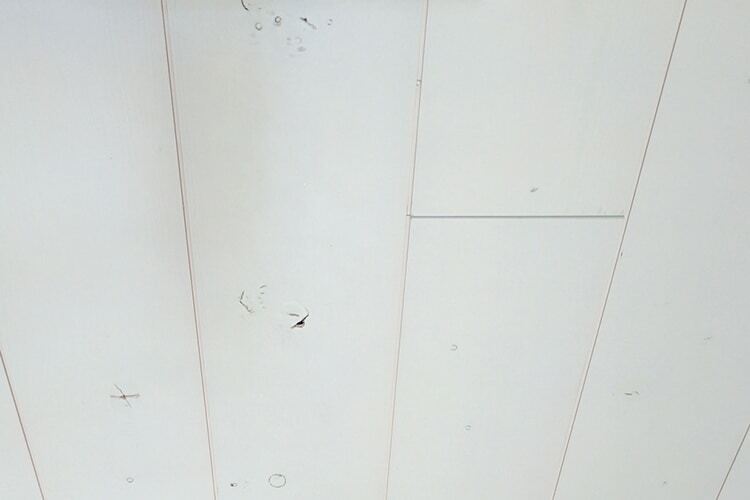 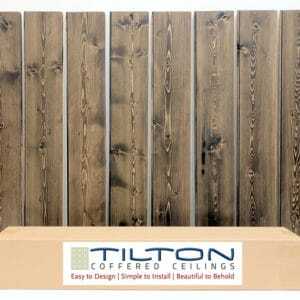 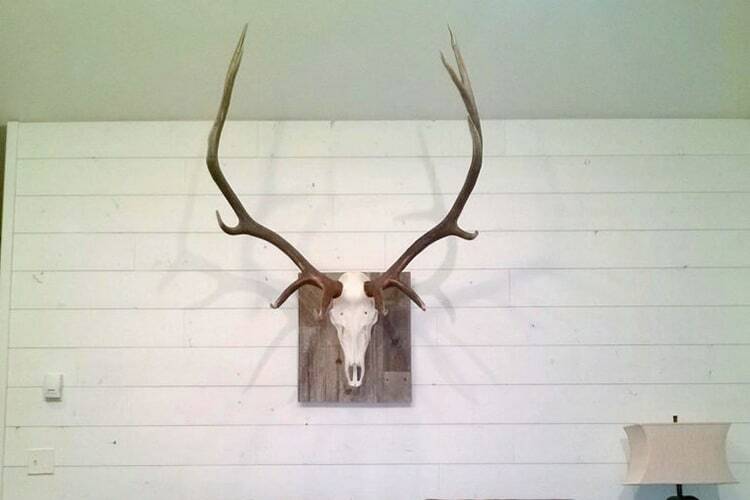 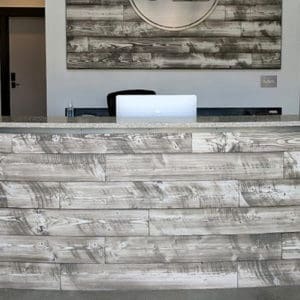 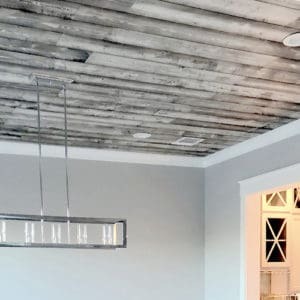 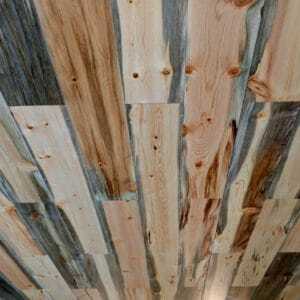 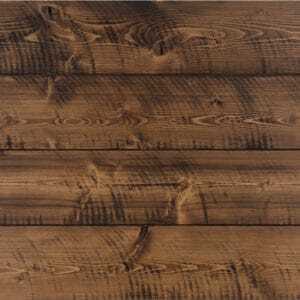 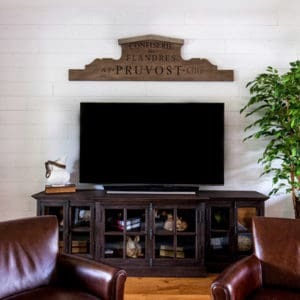 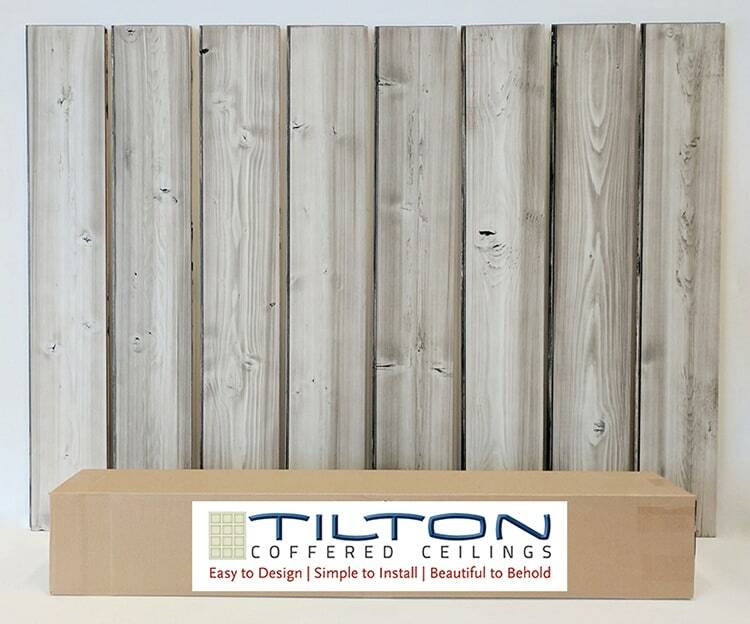 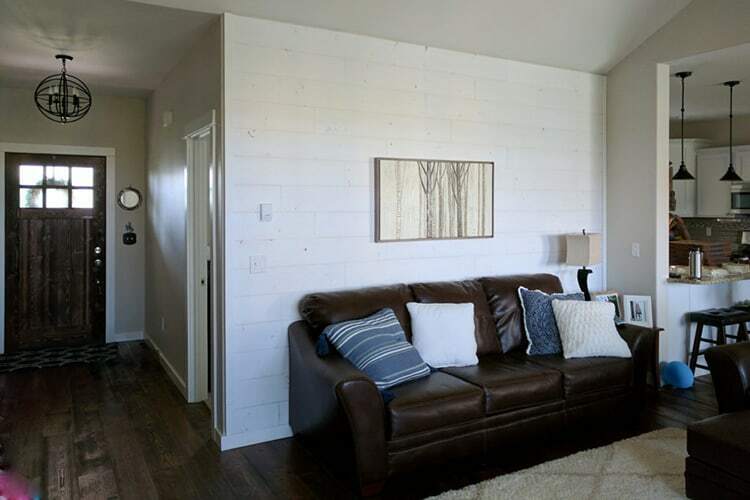 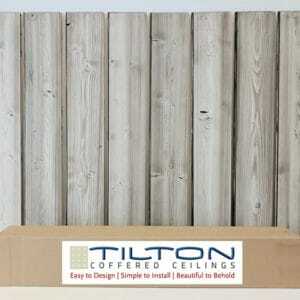 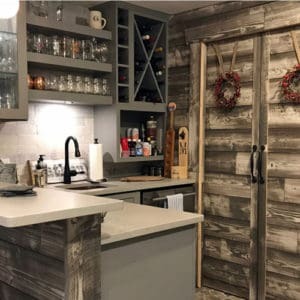 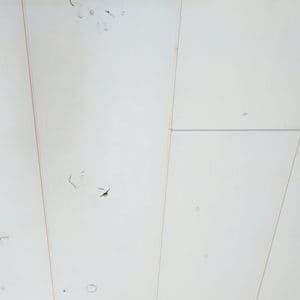 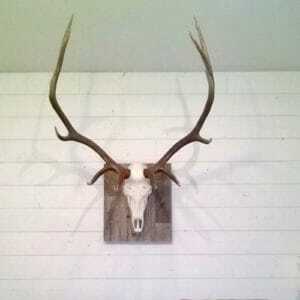 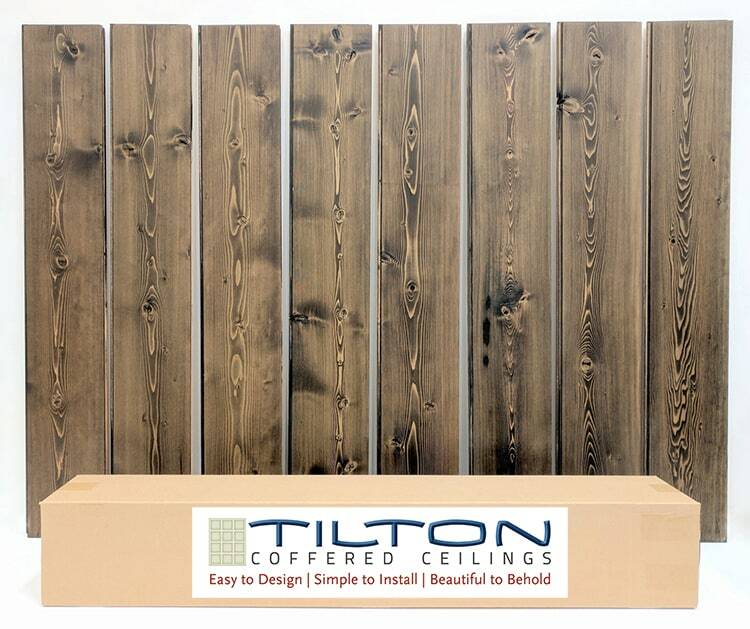 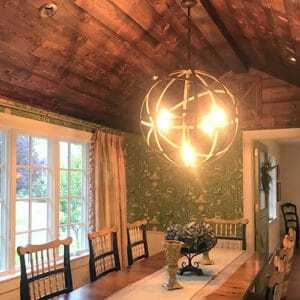 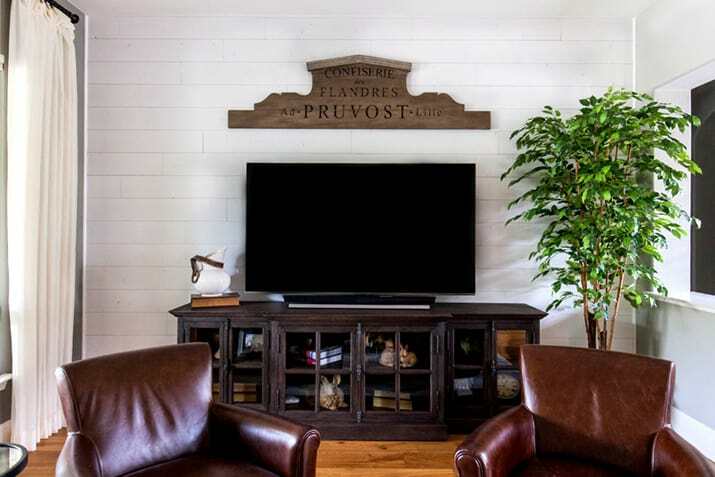 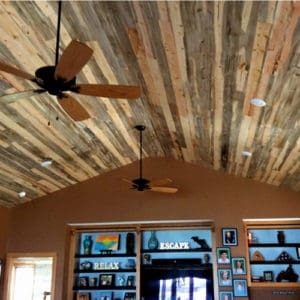 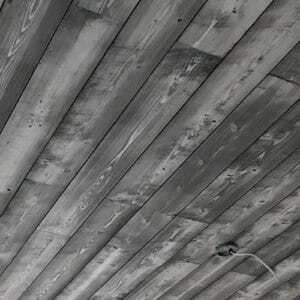 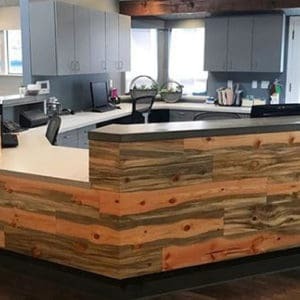 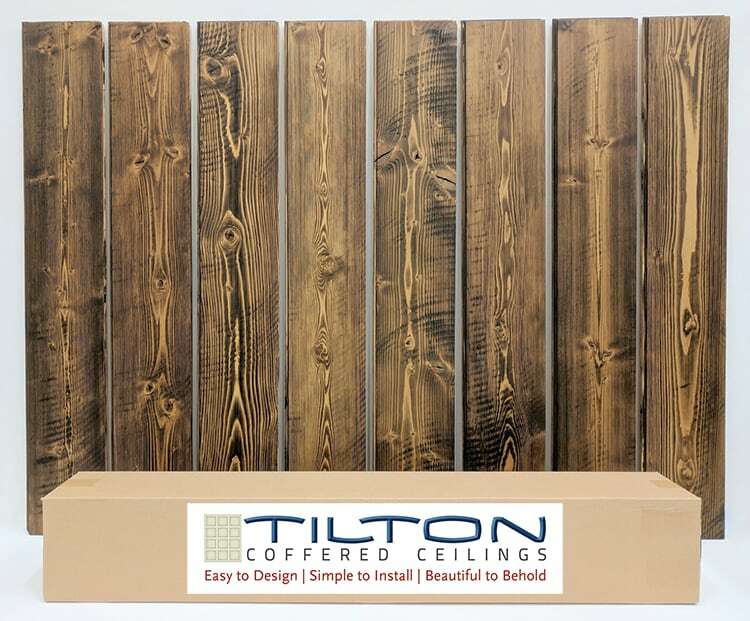 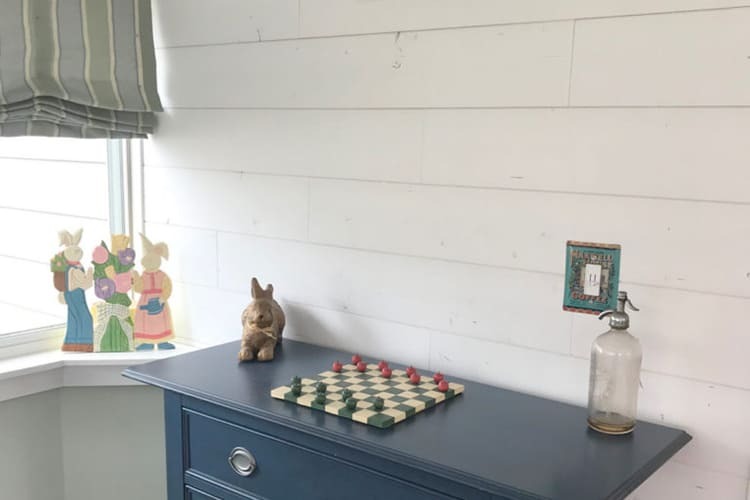 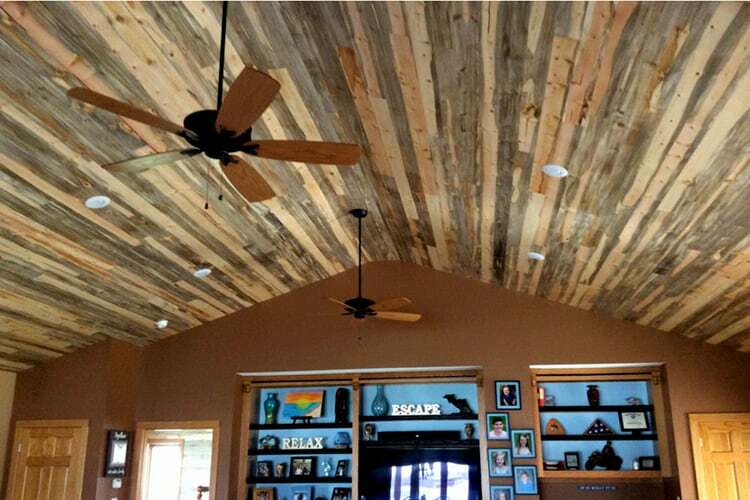 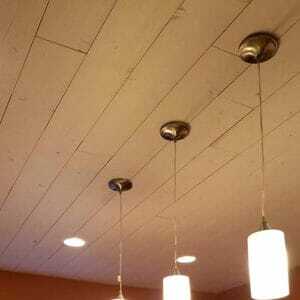 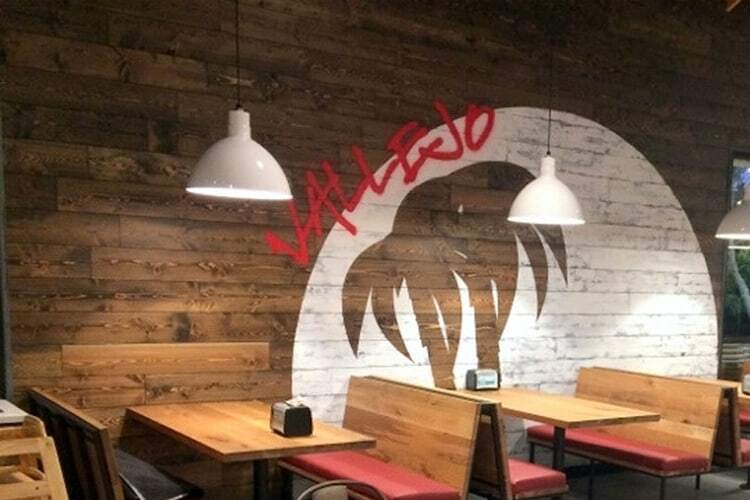 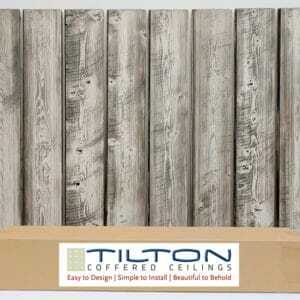 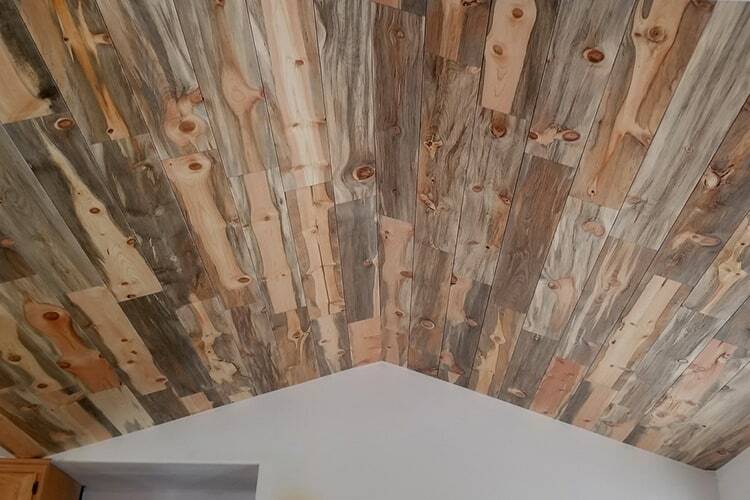 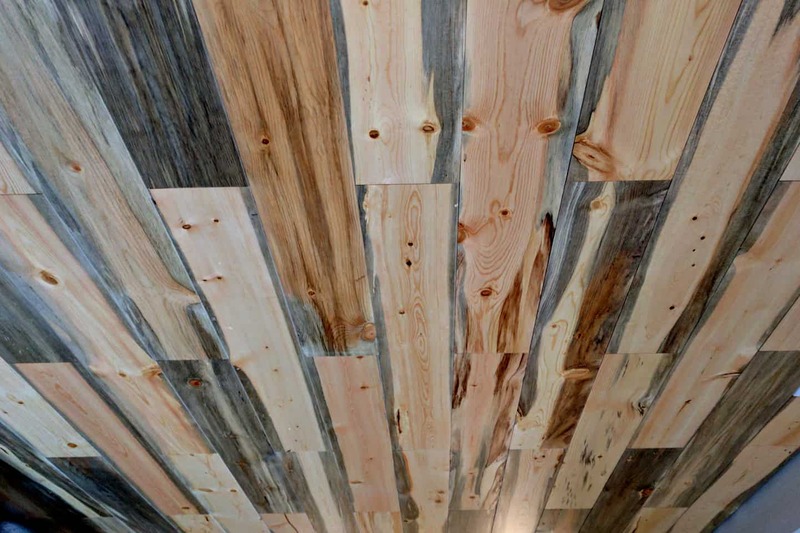 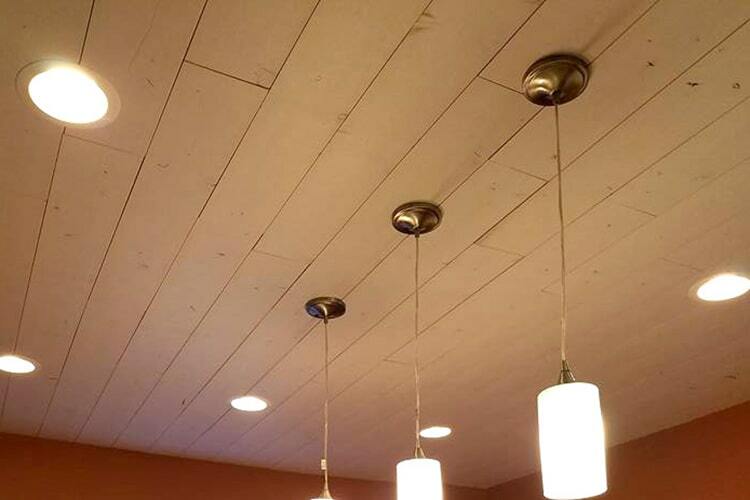 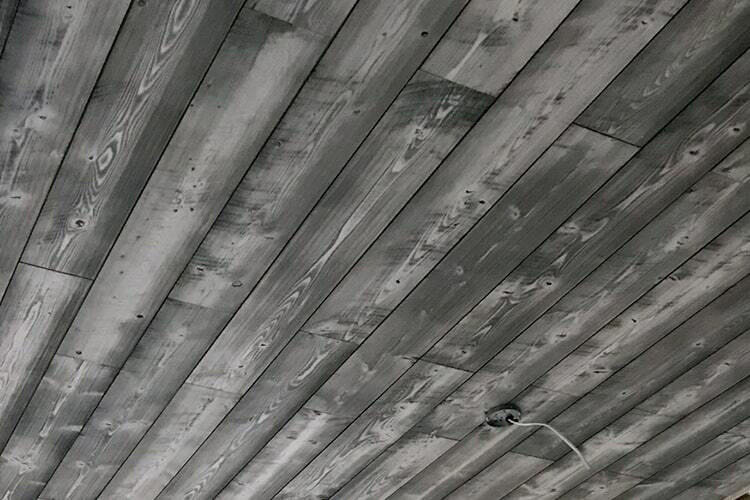 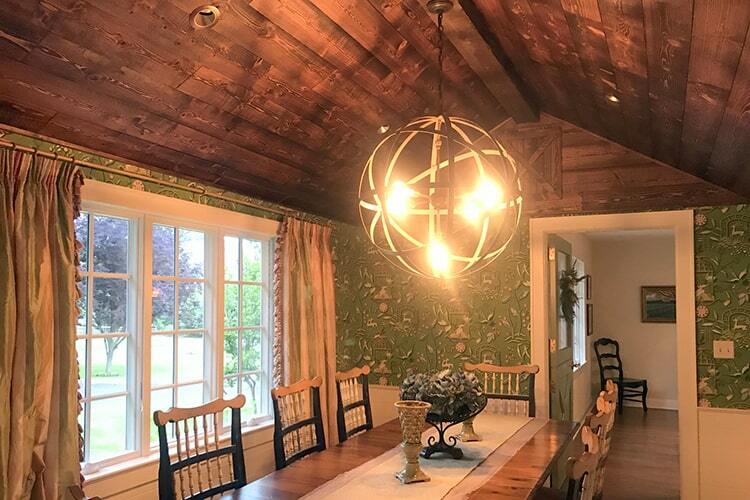 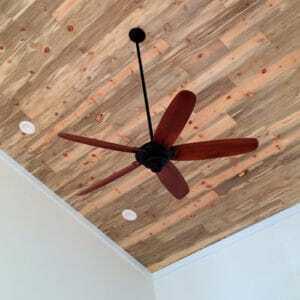 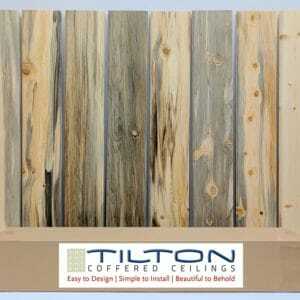 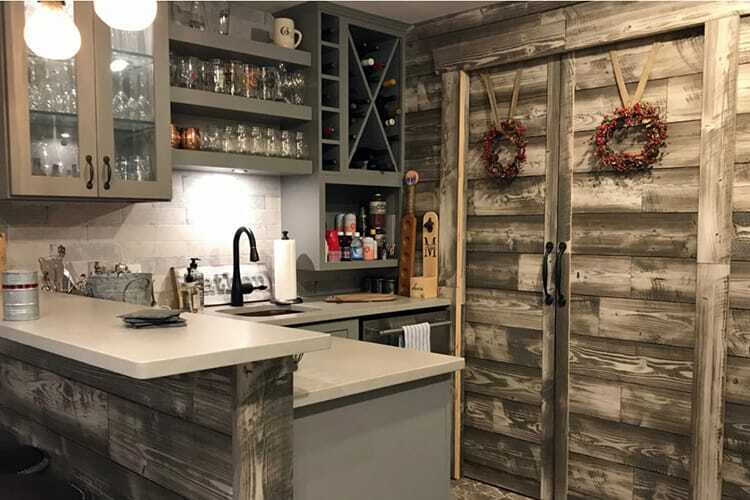 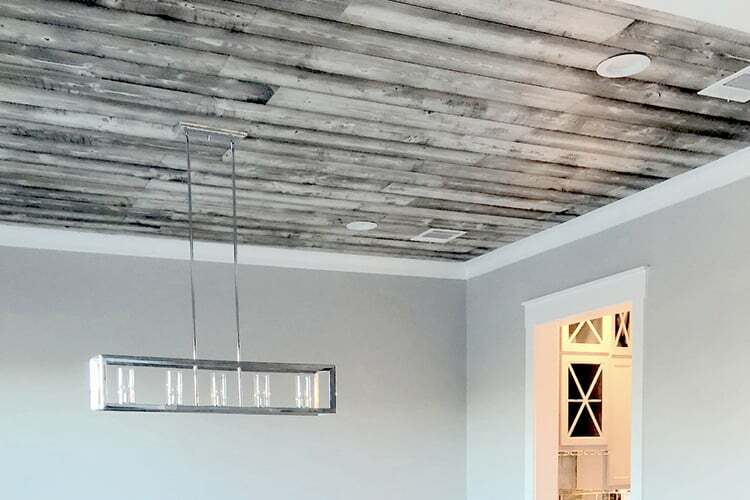 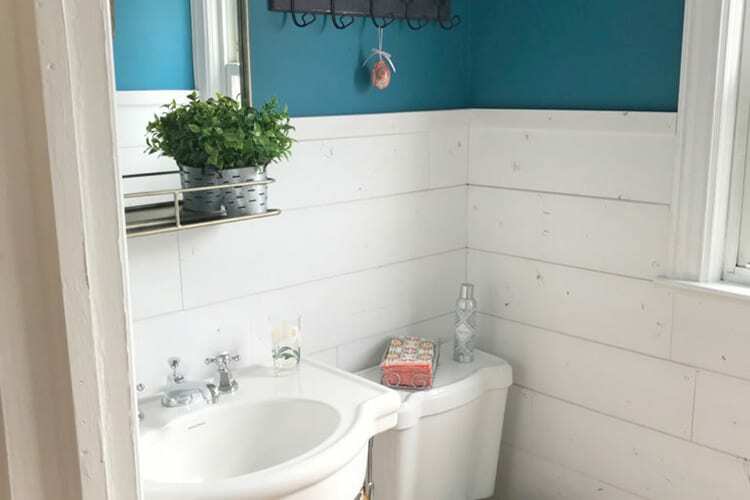 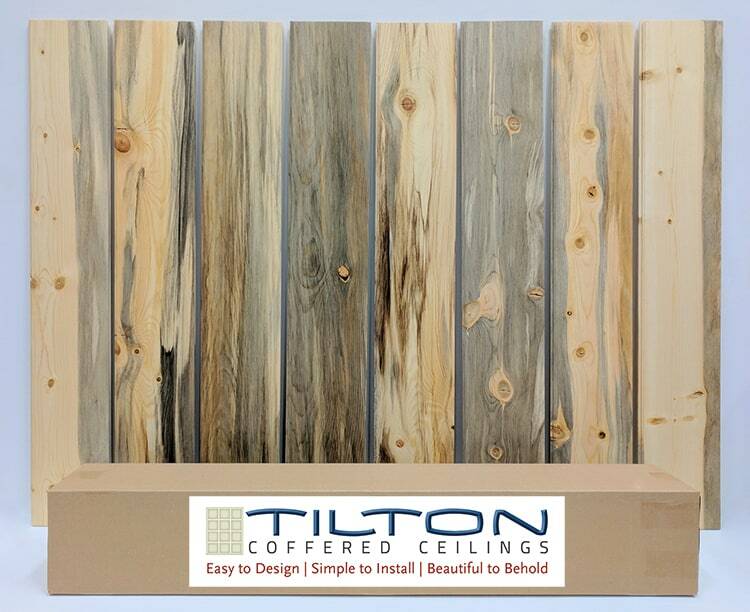 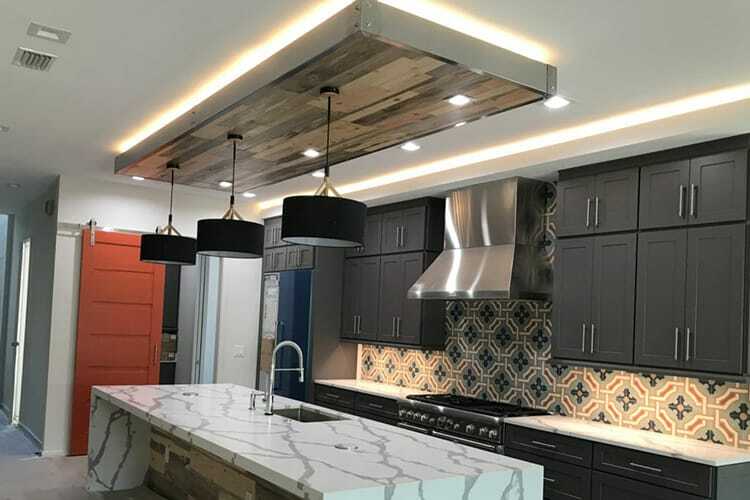 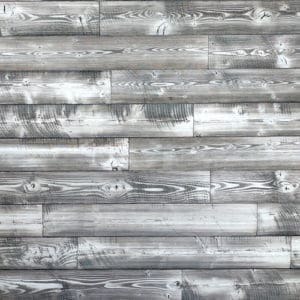 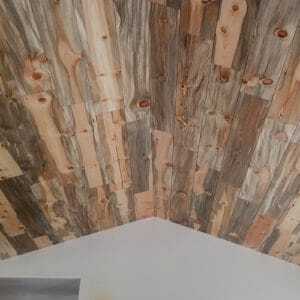 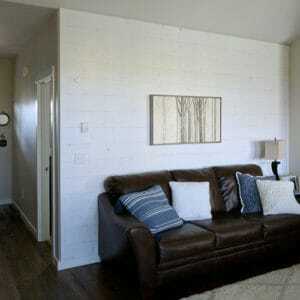 Our Premium Solid Wood, T&G Shiplap Ceiling & Wall Planks give you the added benefits of an Interlocking Tongue & Groove profile with the popular 1/8 inch "Nickel Gap" reveal of traditional knotty pine shiplap paneling. 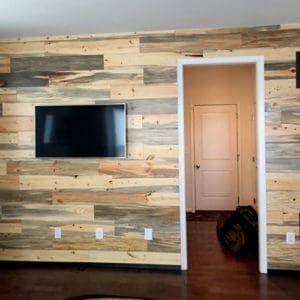 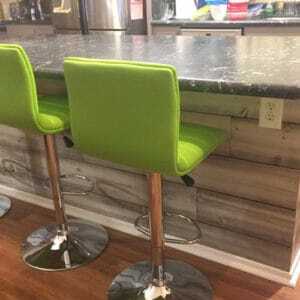 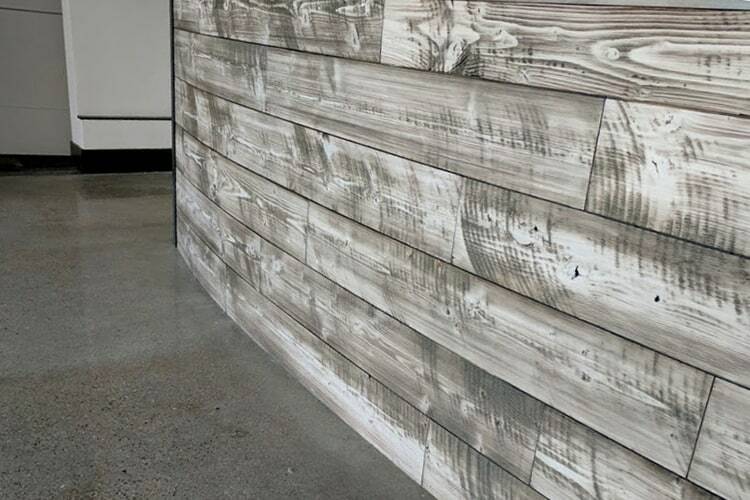 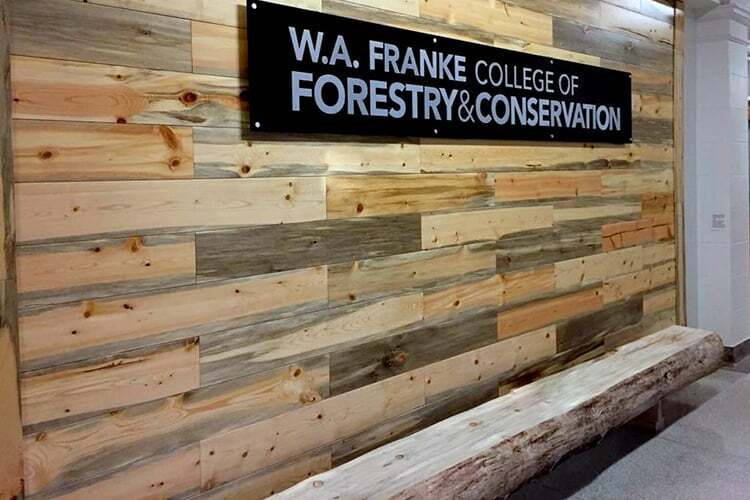 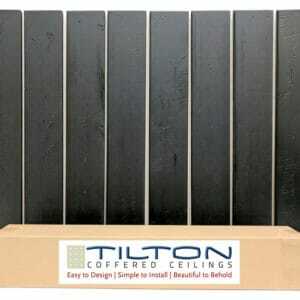 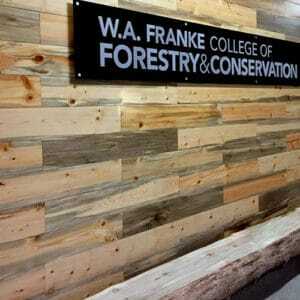 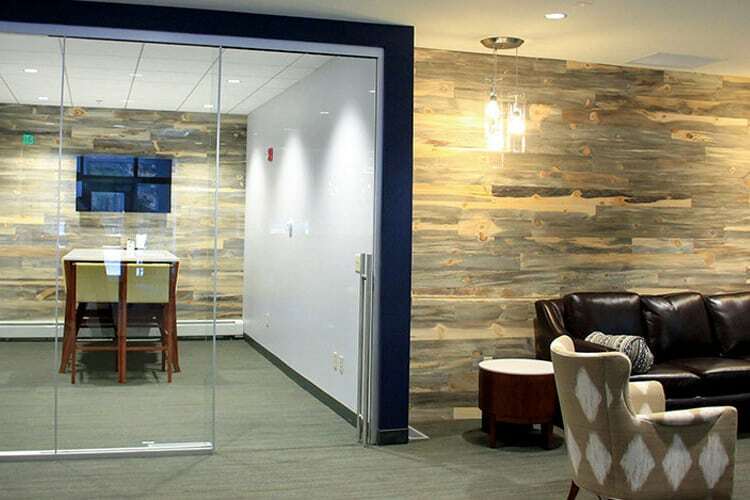 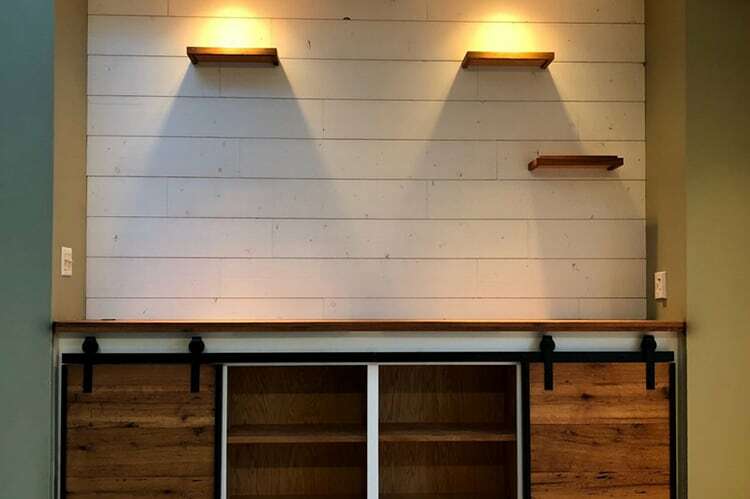 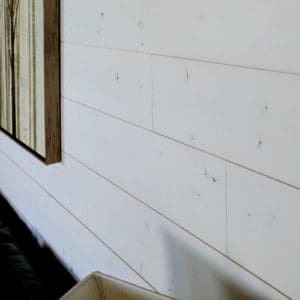 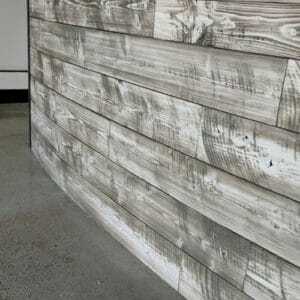 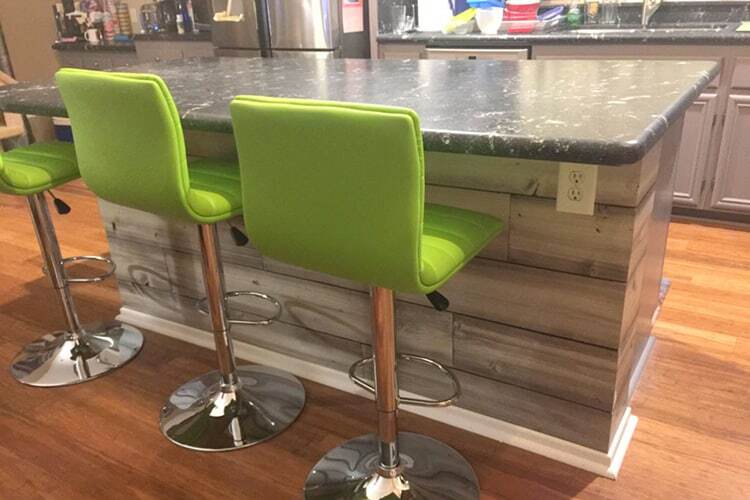 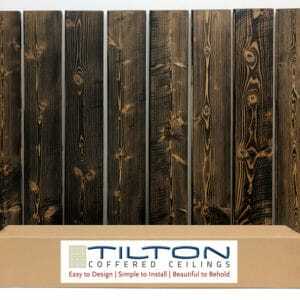 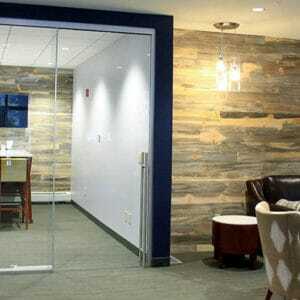 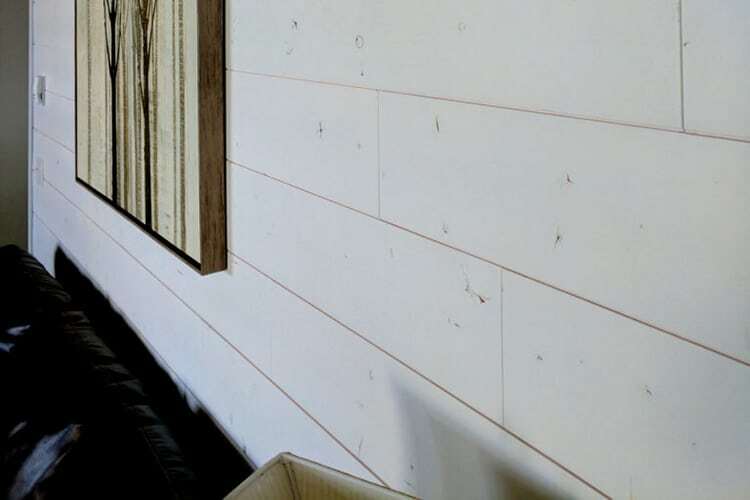 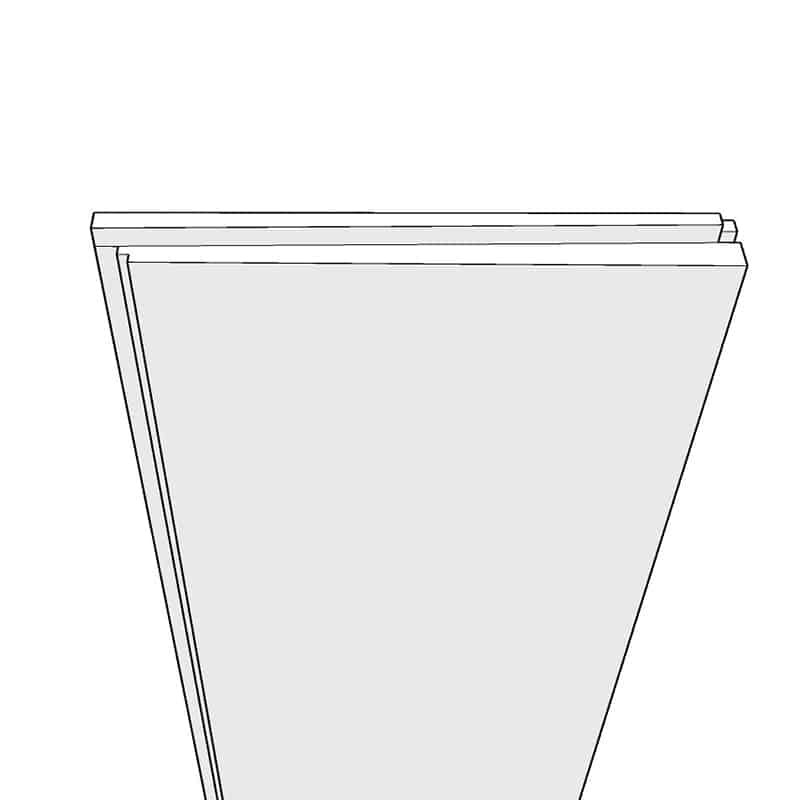 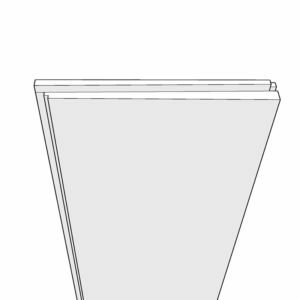 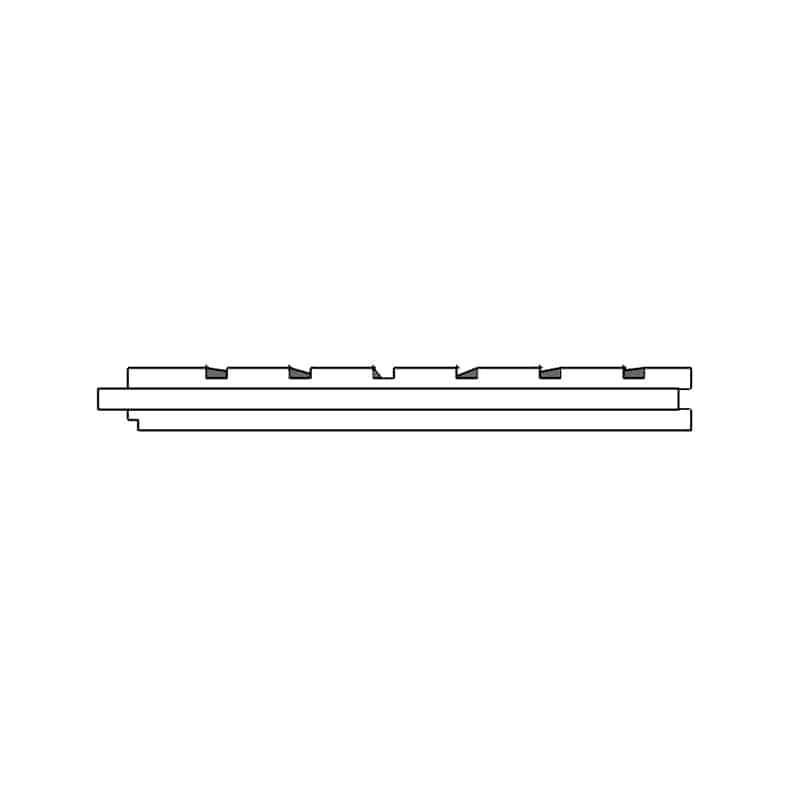 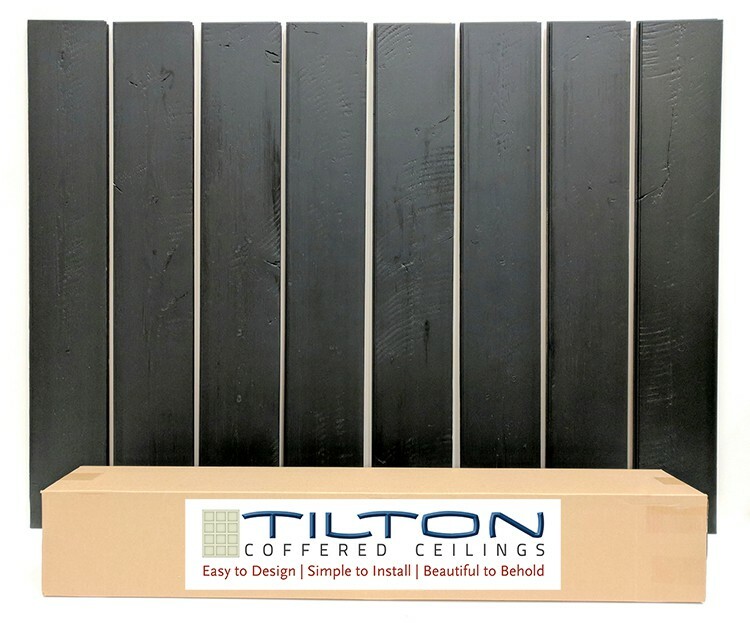 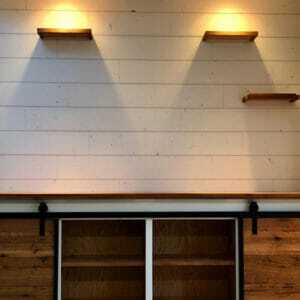 Unlike conventional shiplap planks that simply overlap one another and must be face nailed when installed, our planks interlock on all 4 sides (end-matched) providing for an easy, tight fitting, secure installation that can be blind nailed to conceal all fasteners and eliminate material waste. 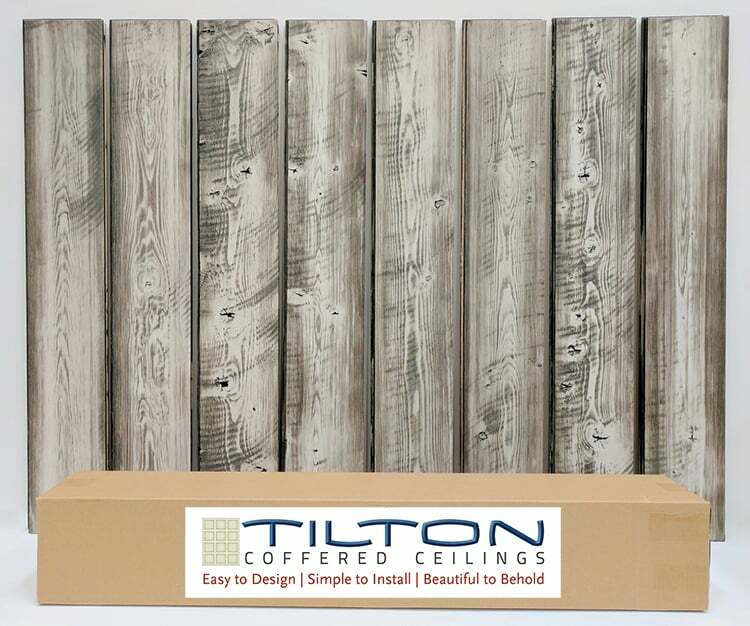 Our Premium Solid Wood, T&G Shiplap Ceiling & Wall Planks give you the added benefits of an Interlocking Tongue & Groove profile with the popular 1/8 inch “Nickel Gap” reveal of traditional knotty pine shiplap paneling.